The Light and Motion Urban 1000 FC Light is designed to provide unmatched 360º visibility with class-leading output, for safer, brighter riding both day and night. This 1000 lumen light provides 360º of illumination powerful enough for nighttime shred sessions on the local singletrack. 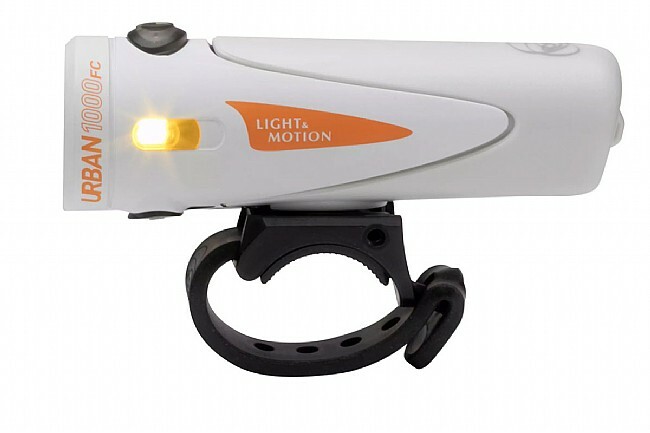 The Light and Motion Urban 1000 FC features a 1000 lumen FL-1 certified front light with dual amber side lights, providing 360º of illumination for passing motorists or cyclists. Designed to be visible, versatile, and reliable, the Urban 1000 FC features multiple different lighting modes from a daylight pulse to the full 1000 lumen output, providing up to 12 hours of light on a single charge. With the Fast Charge technology, the Urban 1000 allows for rapid charging with a 2 amp setting, or longer charging with the standard .5 amp setting. When set in the 2 amp mode, the Urban 1000 FC charges in 2.5 hours, less than half the time of the Urban 900 Light. 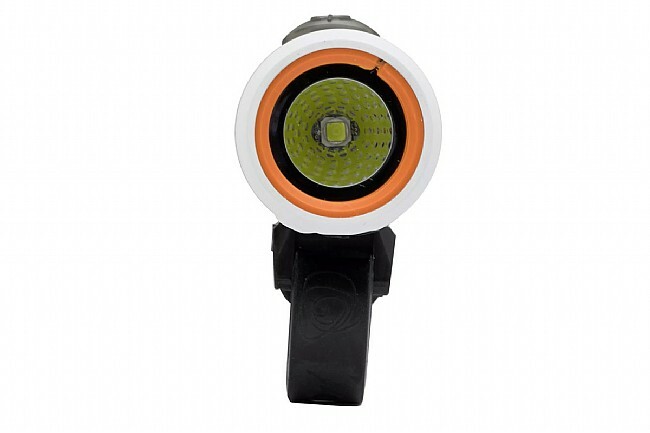 Getting their start in the dive light market, it's no surprise that these lights are waterproof for all-weather reliability. 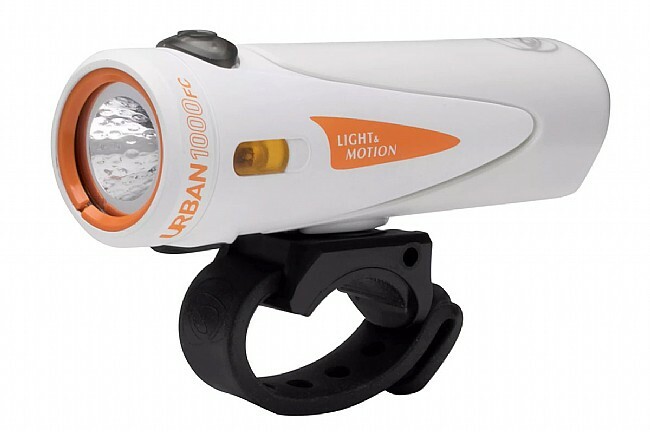 The Light and Motion Urban 1000 FC Light includes the Urban 1000 FC Headlight, Quick Release Handlebar Mount, GoPro Mount, and Micro USB Charging Cable. Lumens: High – 900, Medium – 450, Low – 225, Pulse – 225. Charge Time: 2.5 hours (2A), 6 hours (0.5A).